The Kingdom Hearts series is known for having a lot going on, at least as far as the story’s many twists and turns are concerned. 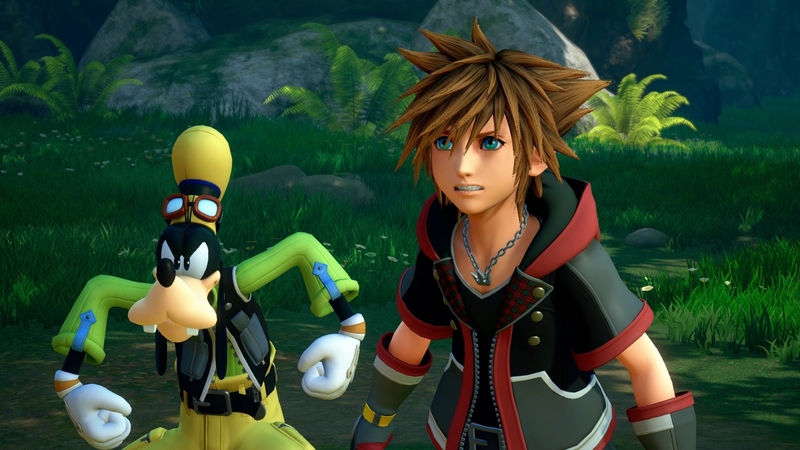 If you’ve had trouble keeping up, or if you just need a refresher before you start digging into Kingdom Hearts III, Square Enix released a series of videos that fit the bill nicely. Now is definitely the time to take advantage of it, too, because the long-awaited third main entry in the series is officially out in the west as of today. Dig into the Kingdom Hearts YouTube channel’s succinct Memory Archive videos and prepare yourself below.